Is Super Smash Bros Being Featured in Tomorrow’s Nintendo Direct? 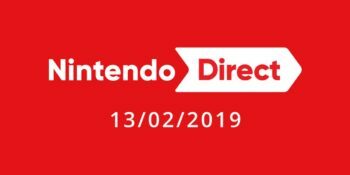 As I mentioned yesterday, a new Nintendo Direct is being aired tomorrow at 11pm. 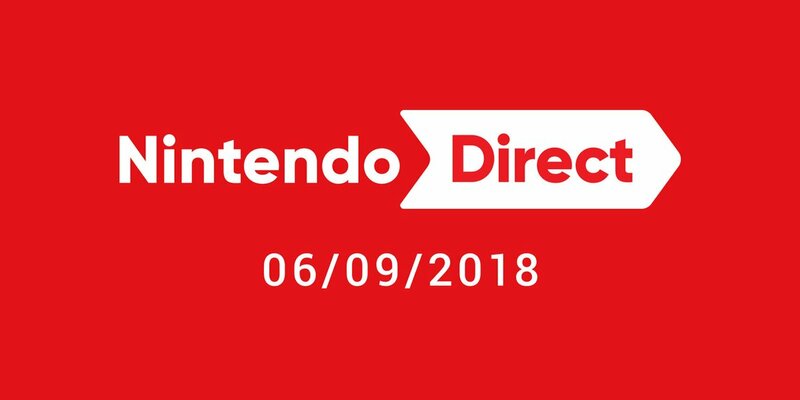 This Nintendo Direct will cover various Nintendo 3DS and Switch titles from the next few months, with a large focus on Super Mario Odyssey and its new features. But it seems Super Mario Odyssey might not be the only interesting game featured there. Oh no, Super Smash Bros may be featured in the Direct too! 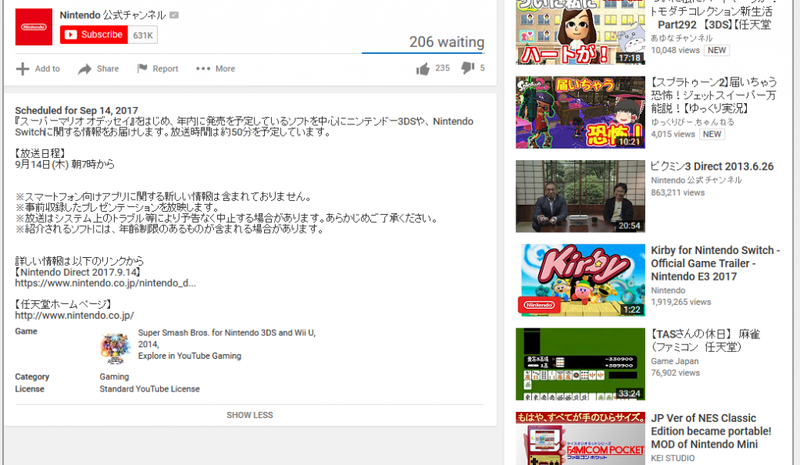 That’s because Nintendo’s stream for the Direct on YouTube is tagged with ‘Super Smash Bros for 3DS and Wii U’. And this doesn’t make sense nowadays. Why? Well, think about it. 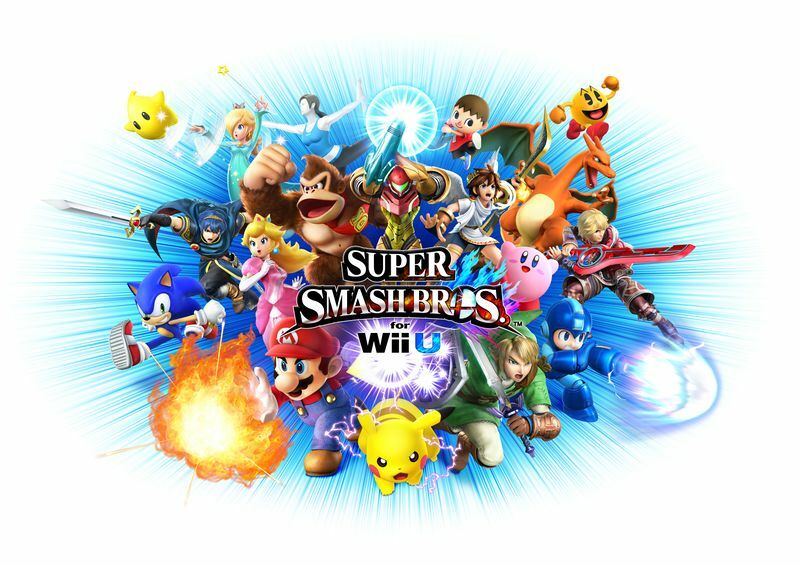 When was the last time Super Smash Bros for 3DS/Wii U got an update? It was back in February 2016. Since then, no word has been given about a Smash Bros game for Switch, or any more content changes ever since. Nintendo has a major announcement related to it right now. Like say, one about how Smash Bros could be coming to the Nintendo Switch in the near future. Maybe like that rumoured ‘Super Smash Bros DX’ game going around? That would make sense given the importance of Smash on a new system, and it’d give Nintendo an important enough announcement to warrant a 45-minute Nintendo Direct. But what about other possibilities? Could there be another explanation for the tag? In summary, the game is only displayed there when manually set by the video poster. This means someone at Nintendo had to have explicitly decided to tag the video as being about Super Smash Bros.
And given the game’s lack of relevant now, it probably couldn’t be an announcement about the existing versions of the game either. I mean, why would Nintendo update those? The Wii U is as dead as a doornail and the 3DS version has mostly been forgotten due to the Wii U one. There’s no business sense in discussing them any further. So that possibility can be ruled out too. It could also potentially relate to the World Champions. Because these Smash Bros for Wii U as part of the finals. This opens up the possibility that Nintendo is merely talking about the finals or showing footage of them in the Nintendo Direct. However, that also doesn’t really make much sense when you think about it either. Why waste time in a Direct showing off eSports style footage? Directs are meant to be for trailers and announcements, not just random clips of whatever things Nintendo is sponsoring at the moment. It’d be a disappointment, and take away time for game trailers and announcements. So, I think that can be ruled out as well. Which in turn just leaves one last possibility. That this announcement is something to do with amiibo. Problem is, there’s not really much logic behind that either. Again, what’s left in Smash on the amiibo front? Not Bayonetta or Corrin. Those were released a while back. And there are no other characters yet to get an amiibo in game. 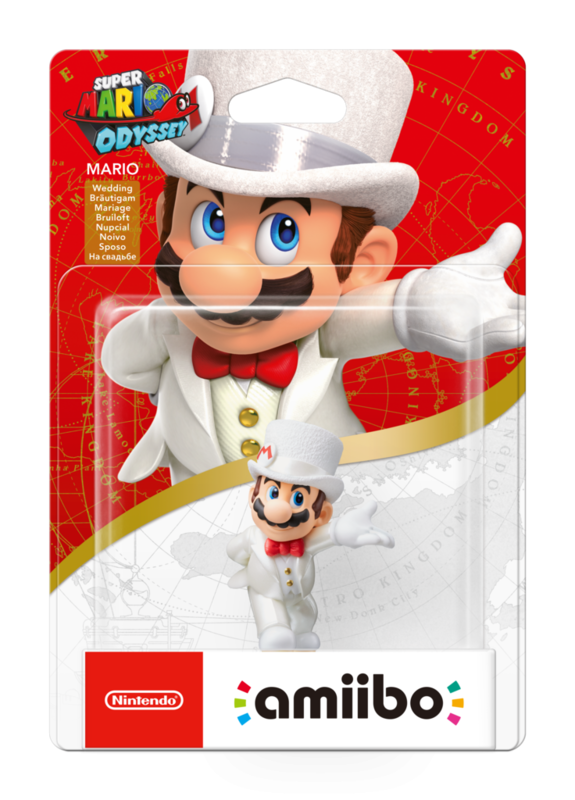 This means the only possible amiibo left are ones released for games after Super Smash Bros. Like say, the Mario or Zelda series ones. But these wouldn’t be made compatible with Smash in any form. After all, the game’s basically finished at this point. No one’s updating it, nor expecting new content for it. People wouldn’t think to use say, Zelda champion amiibos with the game, nor would any buyers of them go and get a Wii U to use them with Smash. So, as a result of all this, a Smash port seems like the only logical conclusion here. Everything else either wouldn’t be important enough for an announcement or would be propping a long dead console for no apparent reason. Still, what do you think? Do you feel like a Smash Bros announcement could come tomorrow? Could Super Smash Bros for 3DS/Wii U be heading to the Switch in some form in future? Or is there another explanation for the featured game tag? Post your thoughts in the comments or on social media today!